Just because you have wanderlust doesn’t mean you have an unlimited travel budget. Fortunately, there are many exciting and exotic destinations around the world that won’t compel you to spend your life savings or max out your credit cards. 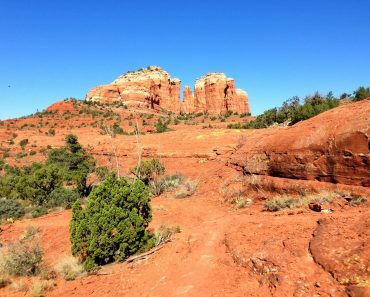 The following are 13 amazing places to visit that you can enjoy on a shoestring budget. Eastern Europe has long held some of the world’s most hidden travel bargains. This remains the case today. What makes Croatia special is that it’s a beautiful coastal country that can be enjoyed at a much lower cost than other nearby Mediterranean destinations. 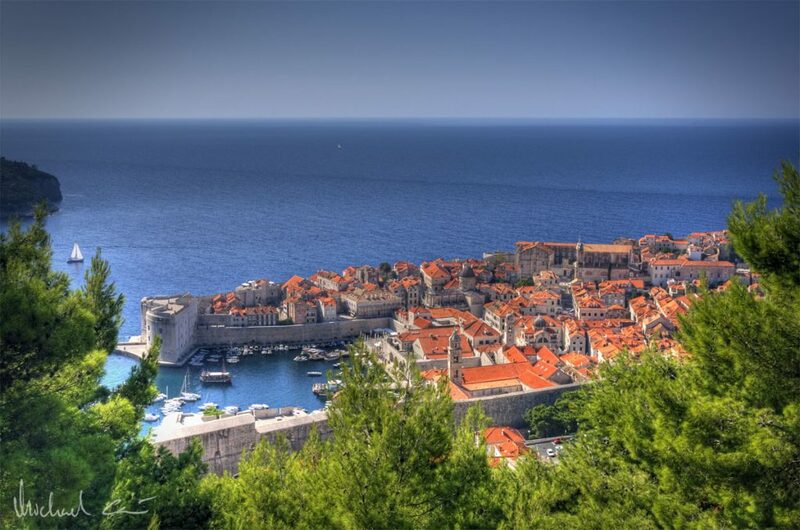 One of the most interesting places to visit in Croatia is the walled city of Dubrovnik, which was built as a military fort in the Middle Ages. Another unique place worth seeing in this beautiful country are the Plitvice Lakes, which contain 16 connected lakes with waterfalls that are surrounded by forests. You can find reasonable Croatian vacation packages. You can also visit independently or find a cruise that makes a stop in Croatia. Either way, it provides excellent value.